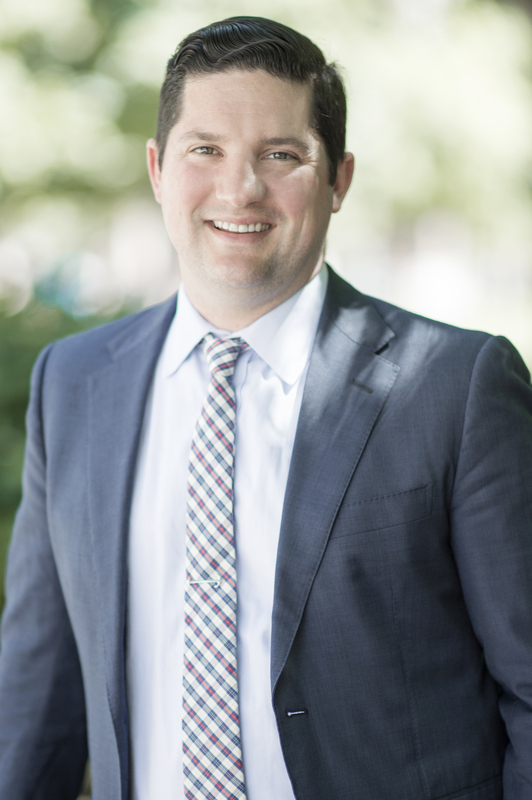 Michael Nolan has been with The Gilbert Group Inc., Real Estate since graduating from Miami University in 2004. Mr. Nolan specializes in the leasing and sale of retail investment properties. He currently represents both public and private property owners within Ohio such as Gallas & Zadeh Development, Wagenbrenner Development, Snyder Barker, Northstar Realty, SSIC, Inc., Metropolitan Partners, DCR Commercial Development, Lutz Real Estate Investments, BEK Developers, Hunt Properties, Spirit Realty and Home Depot. Additionally, Mr. Nolan has developed strong tenant representation relationships with numerous national, regional and local tenants such as Duluth Trading Company, Restoration Hardware Outlet, McAlister’s Deli, MidiCi Pizza, Smoothie King, Bibibop, Charley’s, Helzberg Diamonds, Bruegger’s Bagels, Pet People, The Boiling Crab, Insomnia Cookies, PLS and Sylvan Learning Center and continues to assist them with their property needs. For the eighth consecutive year, Michael Nolan was recognized by CoStar Group as one of its CoStar Power Broker Award winners. Mr. Nolan was measured against all of the commercial real estate brokers in the Columbus market and ranked based on overall leasing transaction volume for 2009-2017, as reported by CoStar. In his time with The Gilbert Group, Mr. Nolan has completed over 400 transactions totaling over $150 million. Since joining The Gilbert Group, Mr. Nolan has leased and sold over 2,500,000 square feet of commercial property. Currently, Michael has shopping center listings located all over Ohio consisting of over 1,200,000 square feet.